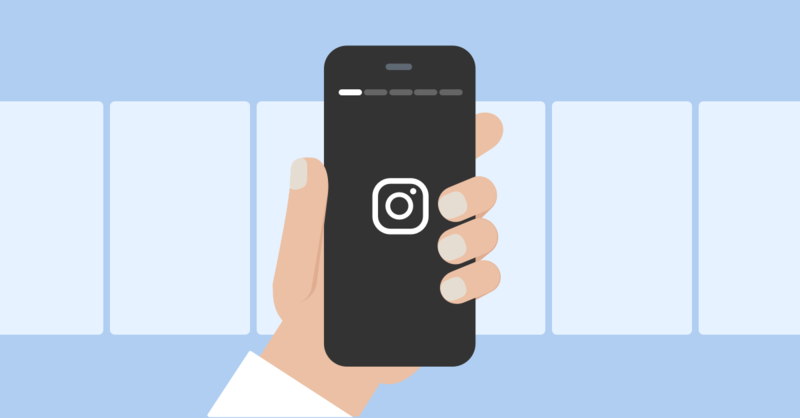 Running low on great content ideas? Your Google Analytics account has plenty. 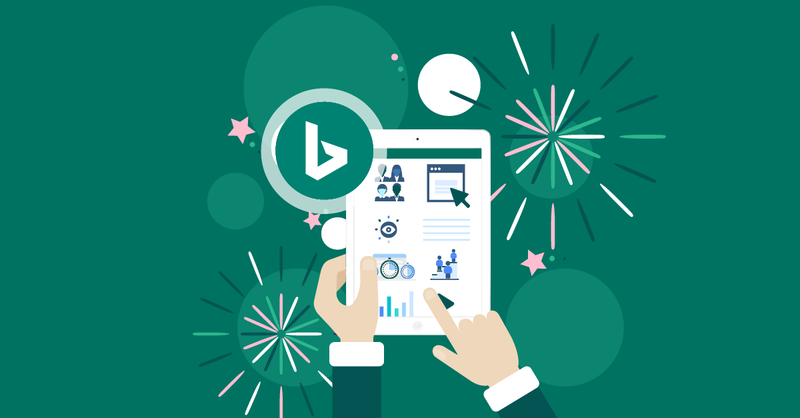 This blog post shows exactly which reports you need to look at, and what to look for. You'll come away knowing how to find data-driven content ideas any time you need them. Got all the data-driven content ideas you can handle? If not, you might want to take a closer look at your Google Analytics account. If you know what to look for, Analytics can show you a treasure trove of opportunities for terrific content ideas. Let’s start with the easy stuff first. This “All Pages” view is a very familiar report for anyone who’s ever logged into an Analytics account. It shows you the most visited pages on your site and can be sorted according to any of the columns you see below. In terms of content creation, this shows you which pages are getting the most attention. This is the stuff your site visitors are attracted to the most. So do you see any similarities for the top pages? On my own site, something popped out immediately: Most of the top pages on my site are calculators. Your site will be different, but usually even a quick look at the list of your top pages will reveal a couple of ideas immediately. If you don’t see anything just looking at the top ten pages, change the report so you can see more pages. 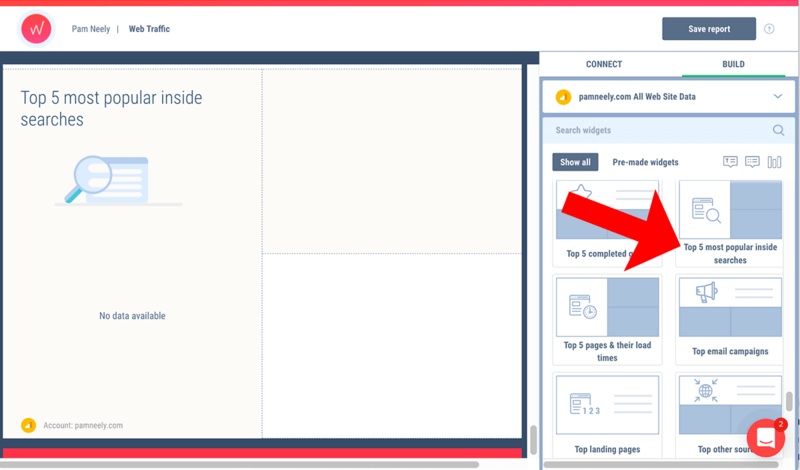 Just go to the “Show rows” pull-down menu in the lower right-hand corner and select, say, your site’s top 25 or 50 pages. If you’re a Whatagraph customer, you don’t actually have to log into Google Analytics to see this information. You can see it in the default “Web Traffic” report in your Whatagraph account. Now let’s look a little deeper. 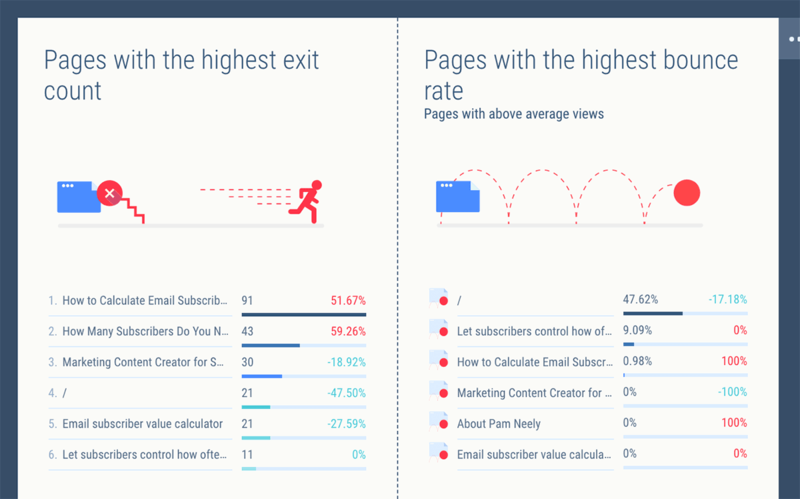 Specifically, at the bounce rate and exit rate of your pages. A high bounce rate or exit rate can mean a page isn’t giving your visitors what they want. So those pages may need an update. Conversely, if you see similarities among pages with a low bounce or exit rate, that might be a clue that your visitors really like this type of content. And so maybe you should make more of that sort of content for them. So what’s a “low” or “high” bounce rate? It depends on the purpose of your page. A high bounce rate is not always a bad thing, but for the purposes of optimizing content, you might want to review any page that’s getting more than a 50% bounce rate. The default version of the Whatagraph Web Traffic report will show which pages on your site have the highest bounces rates, and which pages have the highest exit pages. Don’t have much time, and can’t fix every page with more than a 50% bounce rate? No problem: Just sort your pages by bounce rate and review, say, the ten pages with the highest bounce rate. That will address the worst offenders and maximize your time. Are the title tag and meta description promising something your page doesn’t actually deliver? Is the opening paragraph enticing and informative? Is there a pop-up that could be bothering people? Is there an auto-play video (with audio) on the page that’s causing people to panic when their computer suddenly starts playing your video unexpectedly? Does the page just need to be updated? A high bounce rate could be caused by any of those things, or by something else entirely. The only way to know is to look. You may have to look on multiple devices to find the issue. Or you may need to clear your browser’s cookies, so you can experience your site as close to how a first-time visitor would see it. You might even want to hire an intern, a freelancer, or an SEO agency to review your pages. They can often be more objective about what’s broken than you can be. 2. Behavior > Site Search > Search Terms. Does your site have a search bar? If it does, this is an excellent way to see not only what your website visitors are looking for, but what they are looking for and not finding. If you don’t have a site search bar set up, consider doing that… if only so you can see these reports. There are instructions for how to set up a site search bar here. 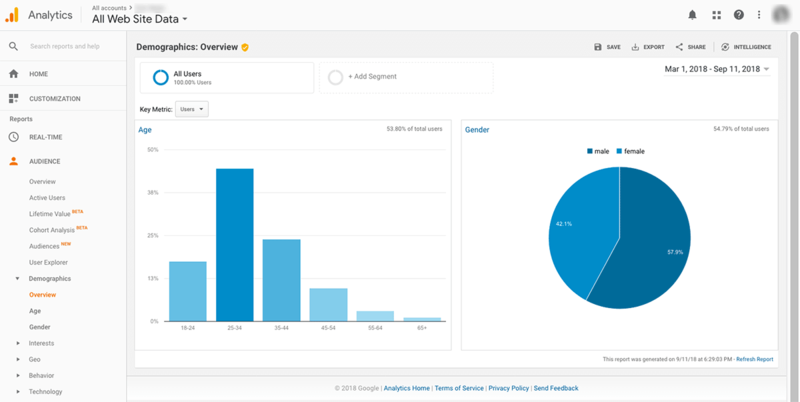 Once that’s set up, you can access your Site Search reports. (Or, of course, you can set up Whatagraph to automatically send you those reports in a nice, easy to read email). If any pages tend to generate a lot of search bar use, is it possible people aren’t finding what they want on those pages? Are you getting any ideas for content just by looking at the terms people are searching for? Would it be worth re-designing your website’s header or footer area based on what people are searching for? Maybe people are searching for terms that your navigation menu should include. 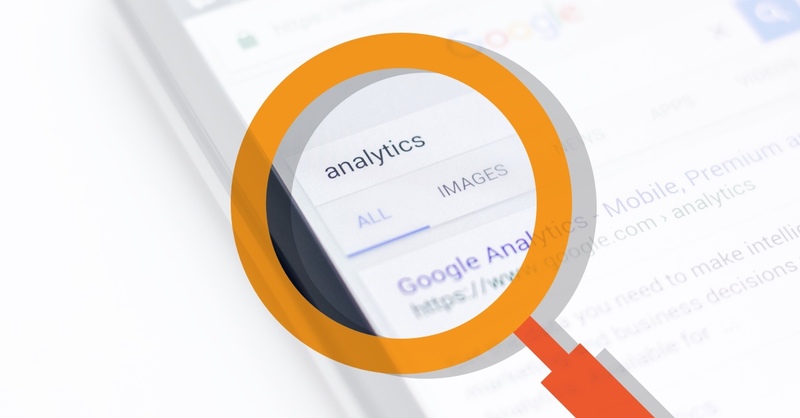 To see the terms people searched for right before they left your site, add a secondary dimension to your search terms report so that you can see the exit pages for each search term. This is often a huge red flag for content your visitors wanted and expected, but were not able to find. We recommend creating this missing content for them as soon as possible. We just covered how to use your site’s search function to find content ideas. This next point is about how to use the information Google has about who’s coming to your website. Have a Google Search Console account (it’s free). 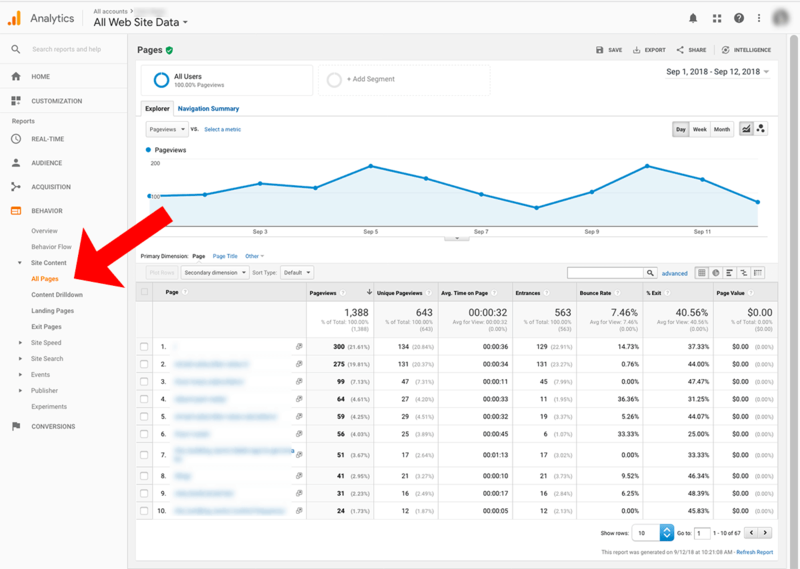 Hook up your Google Search Console account to your Analytics account. This is easy to do and takes less than five minutes. There are instructions for how to do it here. If you look at this report carefully, you’ll probably see several keywords that your site is attracting traffic for, but that you don’t have any content pages expressly dedicated to. There’s your opportunity. It would be smart to add a few pages of content (one really great page or blog post for each keyword topic) based on this report. Your new page will probably do well in the search results, getting you more website traffic relatively easily. You’ll be giving your website visitors what they want, thus making them more likely to stay longer and look at more of your site. Hopefully, some of them will become customers or clients. 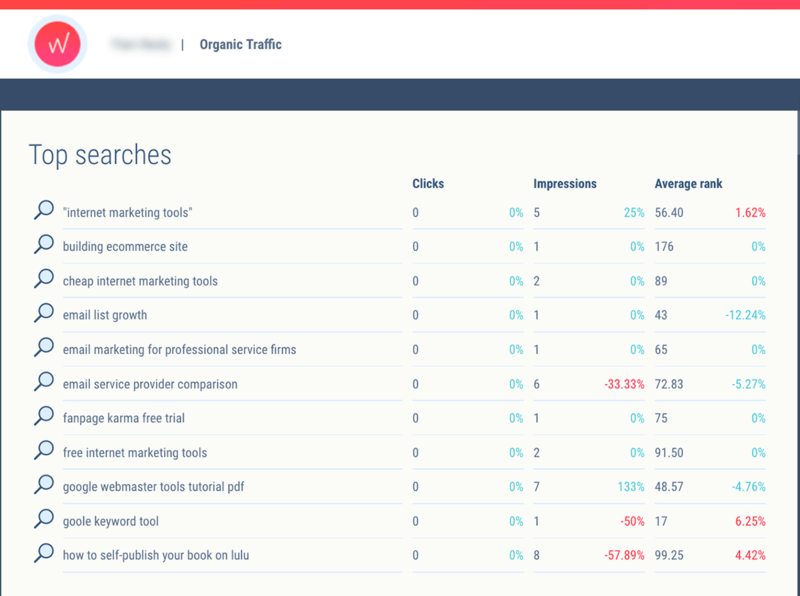 If you would like this information automatically delivered to you (or a co-worker, or a client, or anyone), you can just view the default “Organic Traffic” report or the “Website Traffic” report in your Whatagraph account. Both of them include this information by default. 4. Audiences > Interests > Affinity Categories. 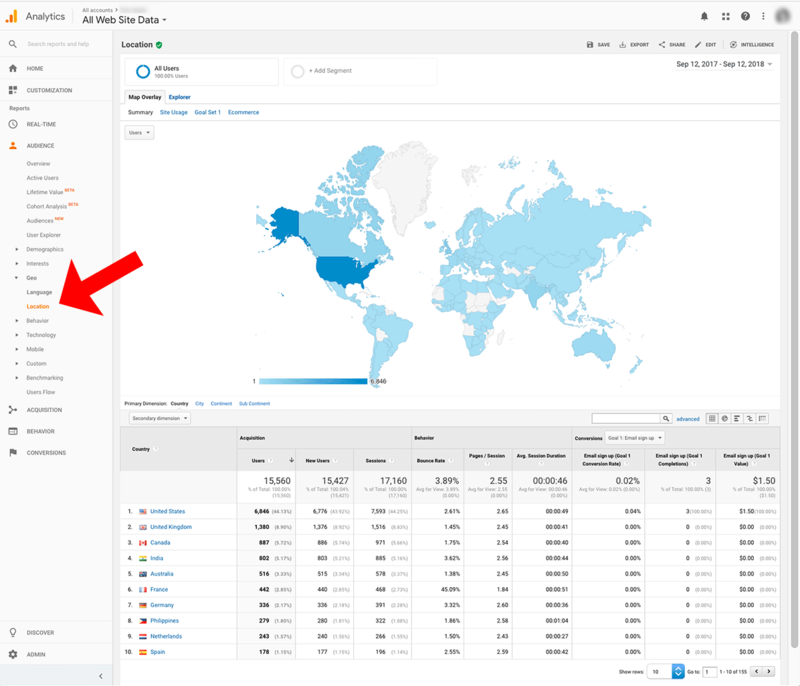 You’ll need to have demographic and interest reporting turned on to see this data, but it only takes a couple of clicks to turn it on (see how here). After that, you’ll have some interesting information to take into account. 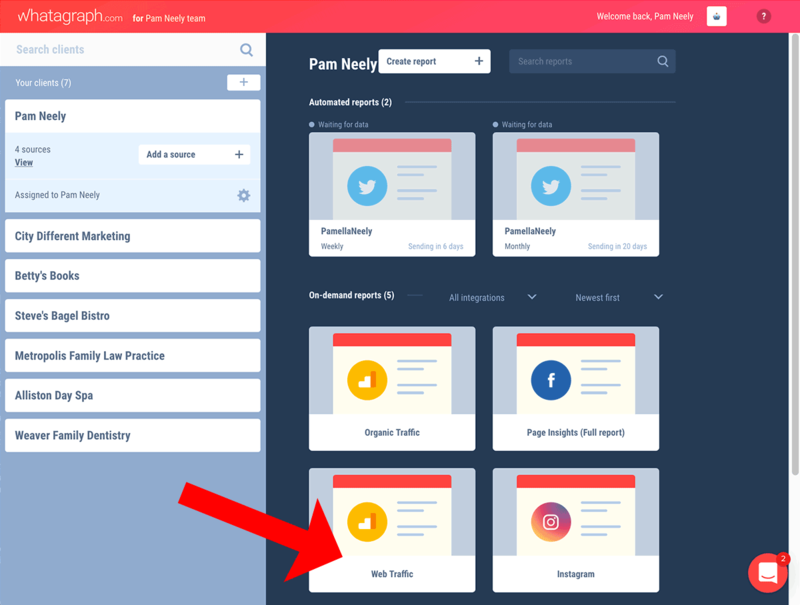 The Affinity Categories report is exactly what it sounds like: A snapshot of which content categories your website visitors tend to have an affinity for. So how can you use this information? Here’s an example. As you can see below, this website attracts Movie Lovers. Because of that, it might be interesting for this site to do a post like “10 Movies Every Digital Marketer Has To See”. 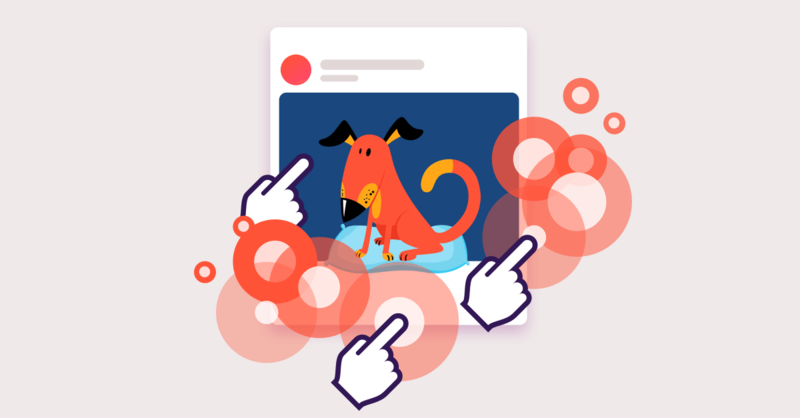 Or they could use this information to inform which images they use in their posts; if their visitors are movie buffs, adding movie gifs to their content is likely to please their audience. Or they could try making references to popular or classic movies in their content, as that’s a reference point their audience would probably like. This audience is also made up of a lot of shutterbugs according to the Affinity report. So visitors might respond to a post about how to take better photographs for their marketing. Finally, notice how this audience has a lot of people interested in “Green Living”. So it would be okay to use examples from companies who support Green Living ideals, or for a content creator to make references to their own interest in Green Living. This is an ideal way to express something personal in the company’s content and to do so with the confidence that most of their audience cares about these sorts of things, too. Leveraging some empathy and common interests in your marketing can go a long way towards building a connection with your audience. 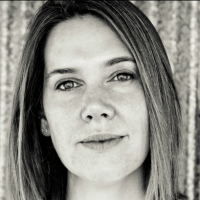 Do you use personas in your content marketing or your content development? 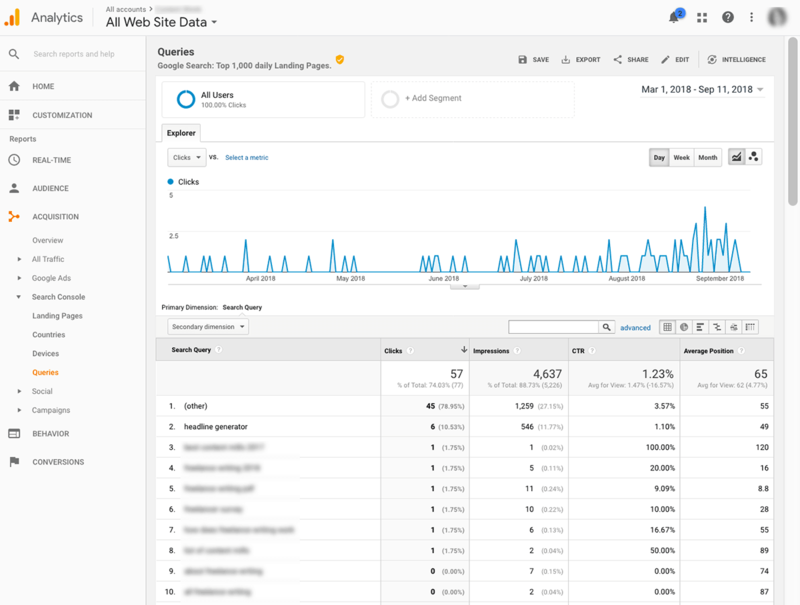 They can be really helpful, and Google Analytics can give you a data-backed way to shape your personas and your content based on the people who are actually visiting your site. As the report below shows, the audience for this particular site skews fairly young (25-34) and it skews a bit male. Not heavily male, but a bit. The age information is actually what interests me most – this site should not worry too much about pleasing older readers, as only 1.25% of the site visitors are over 65, and only 3% are 55 to 64. Do you know where do your website visitors come from? That’s what the Location report can tell you. You can add this information (and several more views) to your Whatagraph reports, too. Knowing where your visitors come from might also help you choose which conferences you attend, or which influencers you might want to work with. Coming up with great new content ideas is easy… if you know where to look. 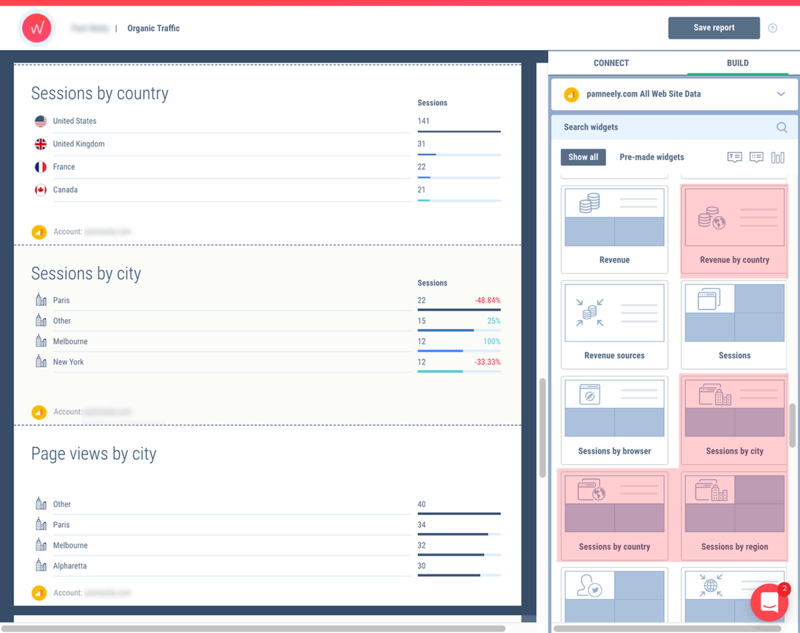 But consider adding another layer of data to your Google Analytics reports: Conversions. As you know, not all site visitors are created equal. And while we don’t want to disappoint any visitors, it would be a bad business decision to make content decisions based on the behavior of all your site visitors. Why? Because only some of your site visitors actually convert. Only some of your visitors become email subscribers, and an even smaller proportion of those people become clients or customers. Now, we don’t recommend taking this advice too far and only making content for the most valuable 10% of your site visitors. 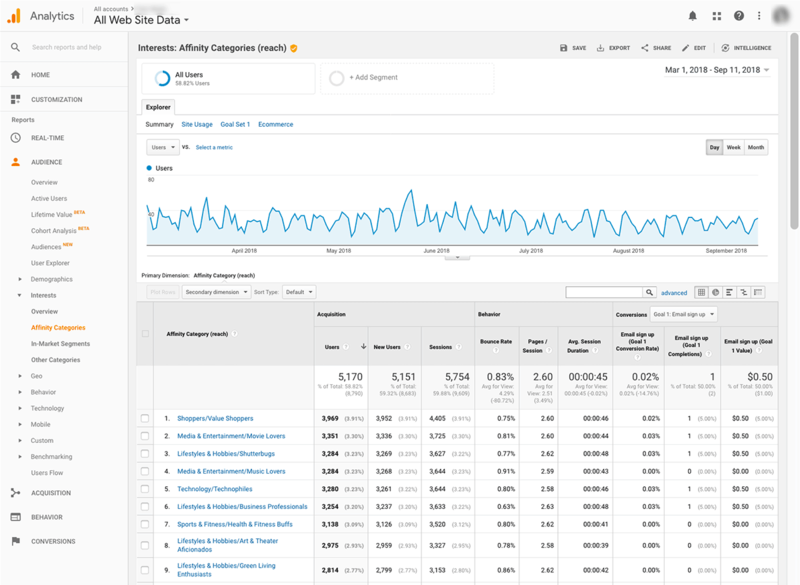 But it is smart to set up a few goals in Google Analytics so you know which pages are actually driving business results. Once you’ve created those goals, you’ll be able to see which pieces of content are driving conversions. Then you can go one step further still. If you can assign a monetary value to each conversion, suddenly your Analytics reports will show the actual business value of each page. That gives you precious information about which pieces of content perform best, and where the opportunities are to create more content like them. You’ll know which pieces of content are actually generating business for you - not just generating traffic. That’s the kind of insight that makes data-driven, results-oriented marketers sit up and pay attention. It’s also the sort of information that separates successful content marketers from the unsuccessful ones. 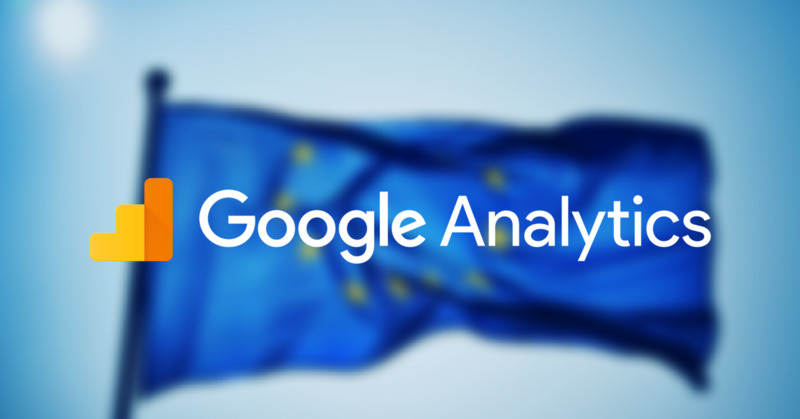 Have you updated your Google analytics data retention settings to avoid data loss after the GDPR?